Posted by Ali Kane on Thursday, January 10th, 2019 at 9:18am. 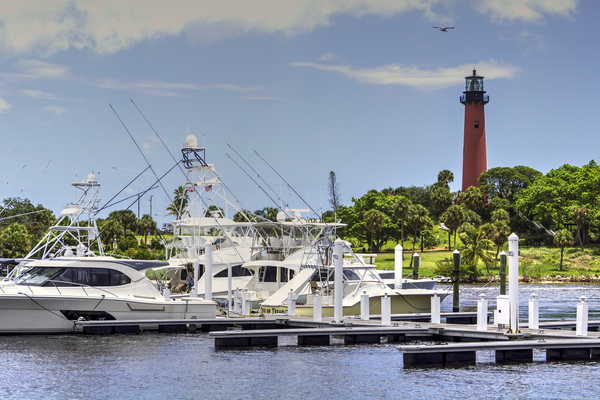 The Jupiter Inlet Lighthouse and Museum is hosting a Fishing 101 For Kids next Saturday, January 19th from 10 am to 1 pm. The new program is part of their new Family Adventure Day series and will feature family activities, sea- inspired educational events and adventures about Florida’s history. The day will include a meet and greet with important characters in Jupiter’s history, learning how to fish, story-telling, arts and crafts, live demonstrations, and much more. Activities for the day start at 10 am to 12 pm, at noon you’ll be able to take a lunch break and enjoy your own picnic lunch. All are welcomed to attend this family day at the Lighthouse and grounds but children planning on climbing up to the top of the Lighthouse must be at least 48” tall. Tickets are required to attend these events and can purchased online. Adult tickets are $10 dollars per person and children are free. A ticket is required for all that attend to reserve a space. If you cannot make this one, there are two more scheduled, a Keepers and Life-Savers theme on February 16th and a Celebrate Seminole Culture theme on March 16th.